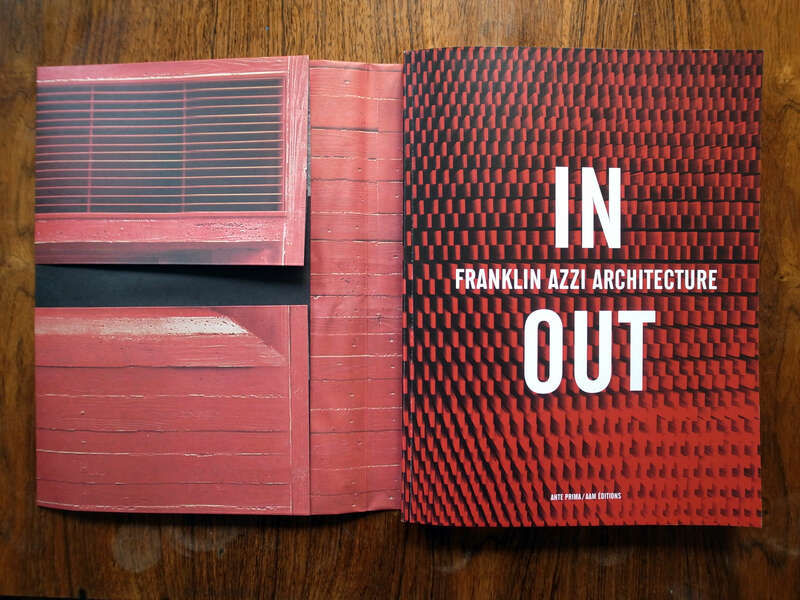 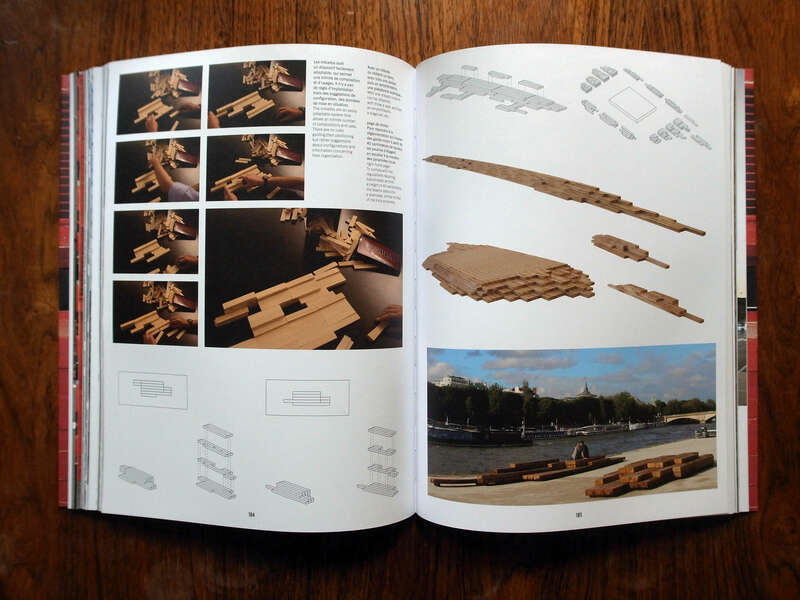 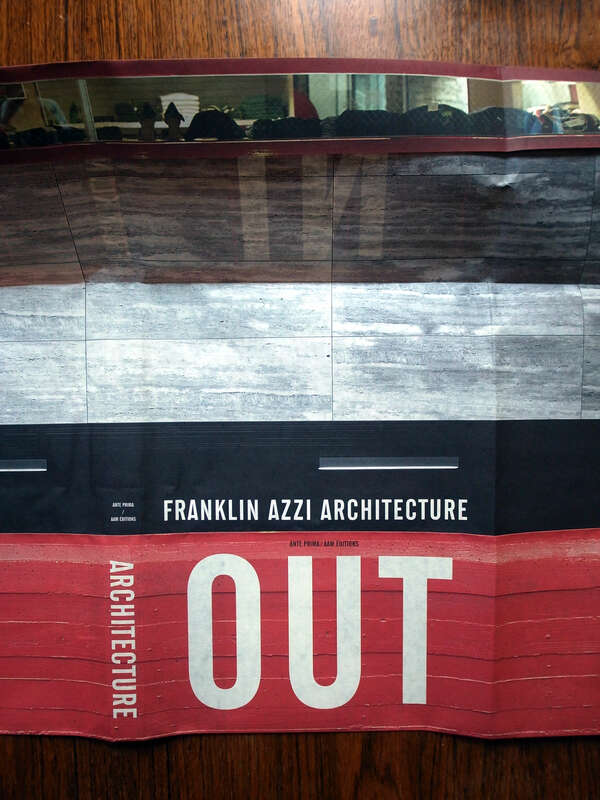 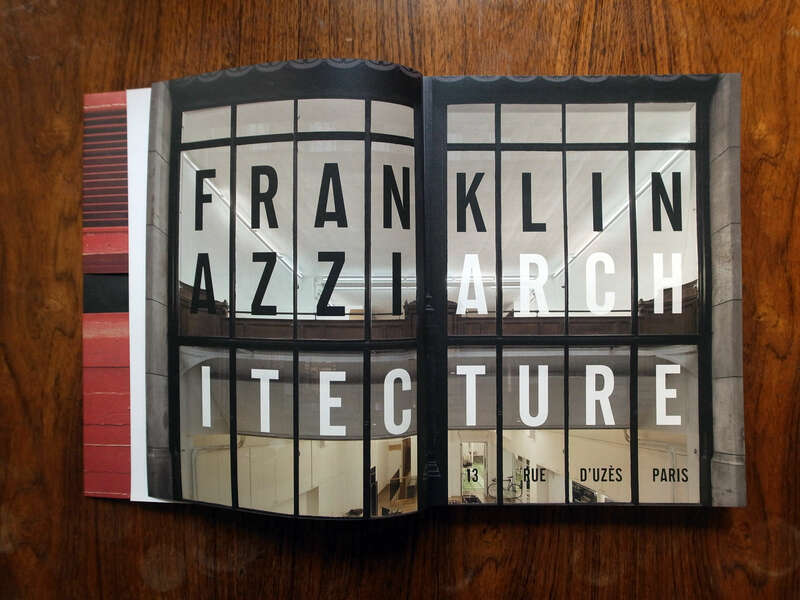 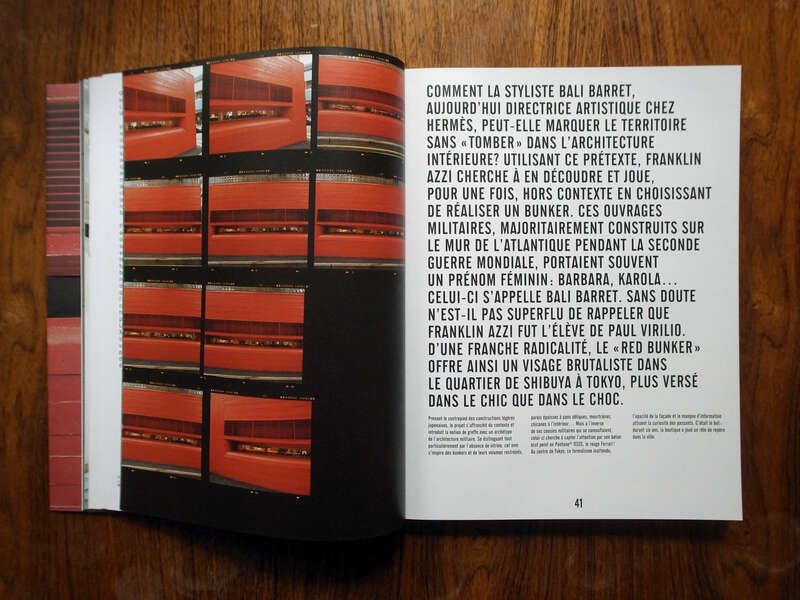 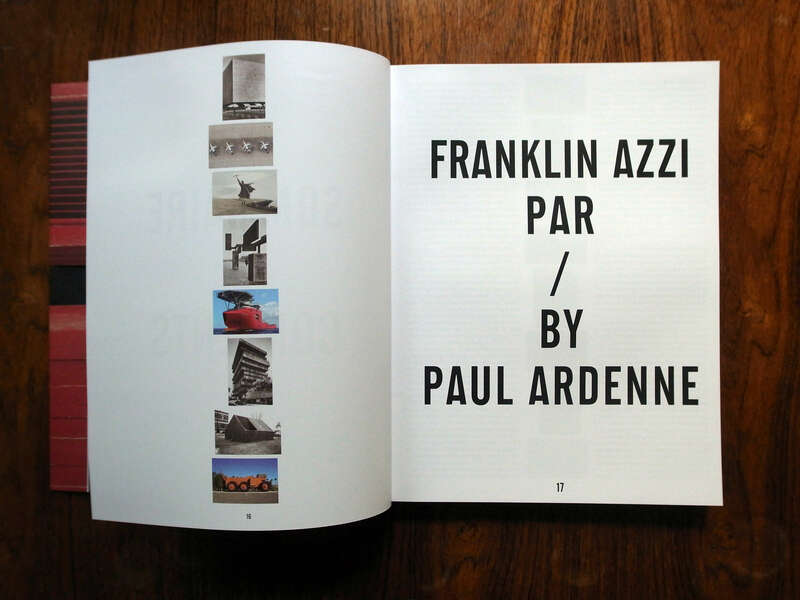 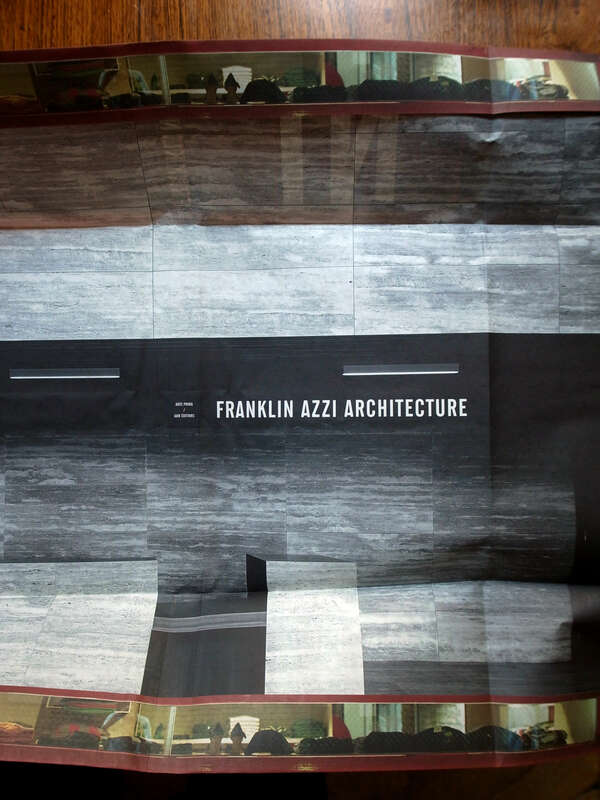 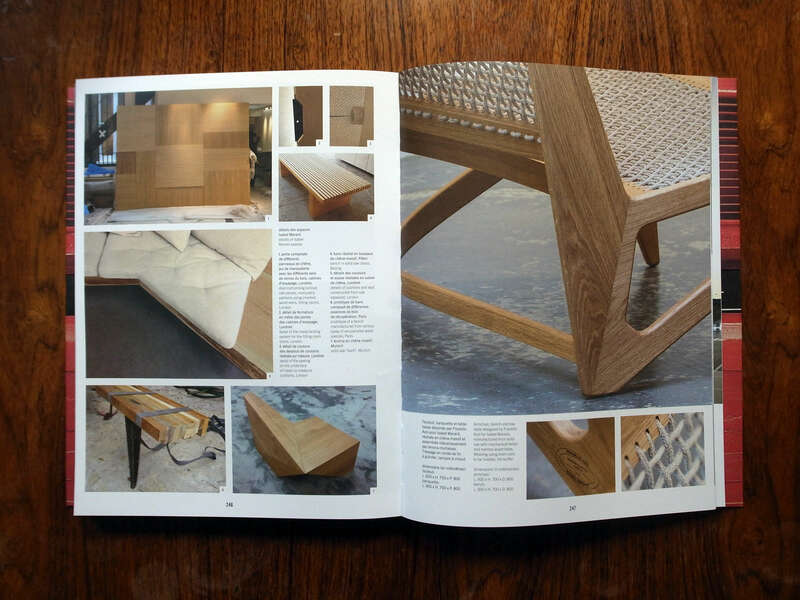 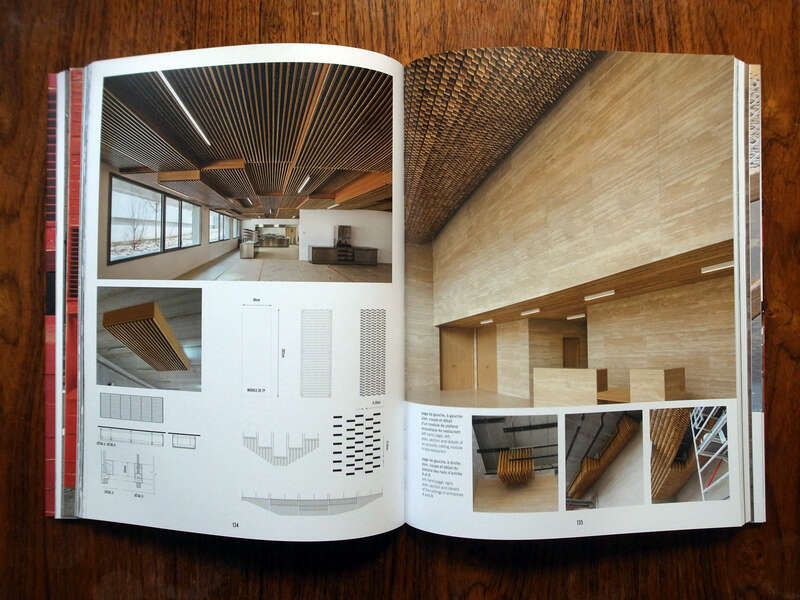 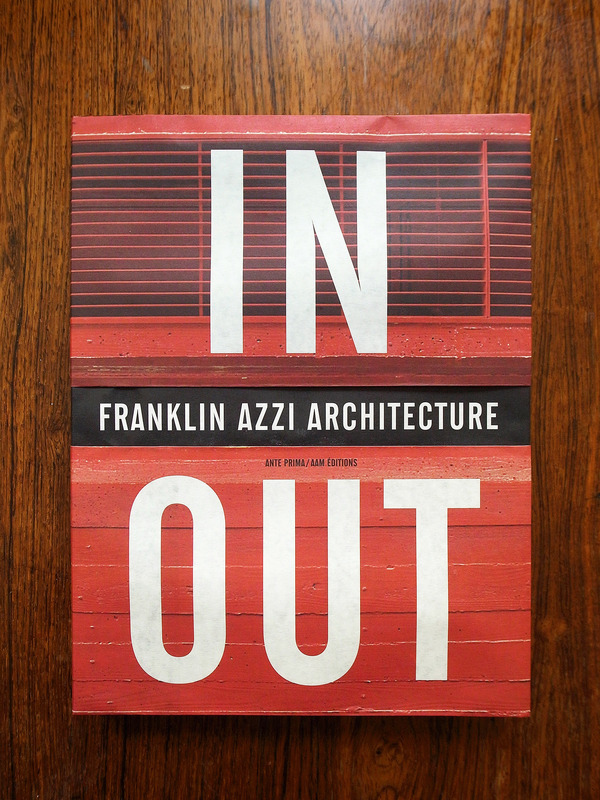 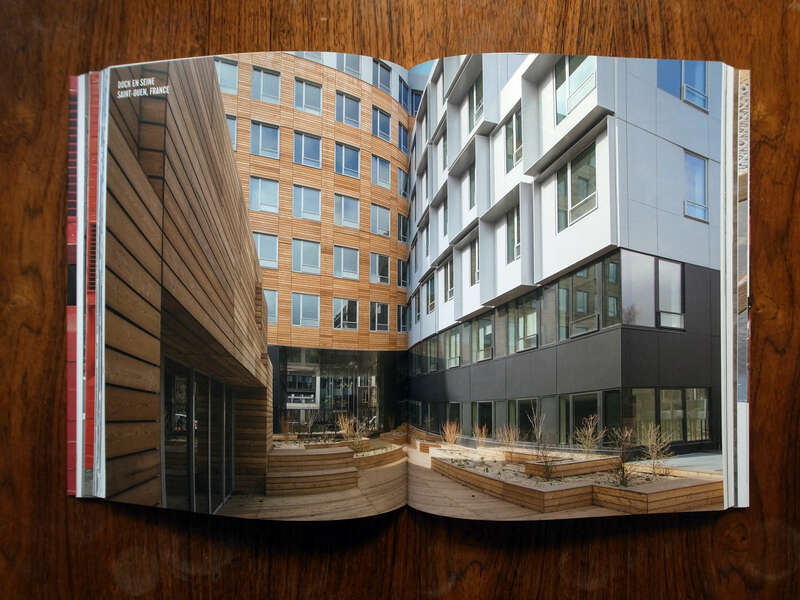 A book designed for Franklin Azzi Architecture. 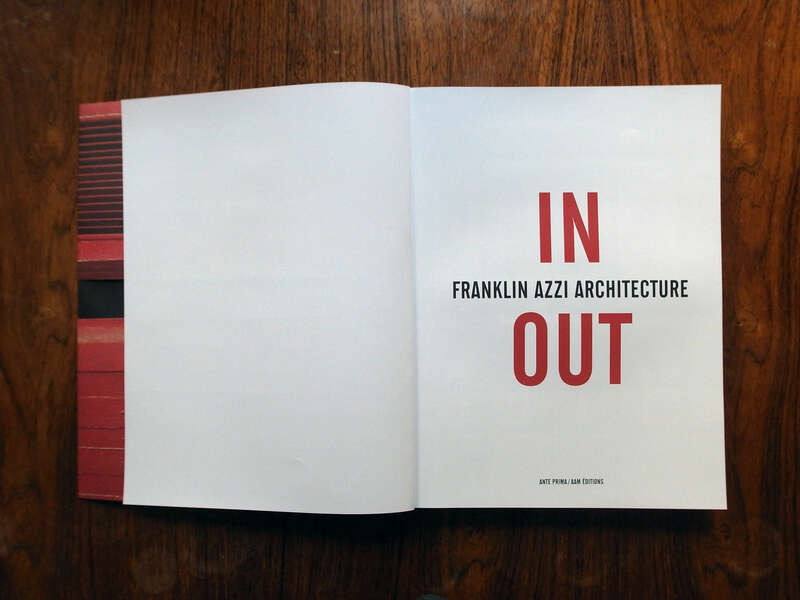 Published by AAM/Ante Prima. 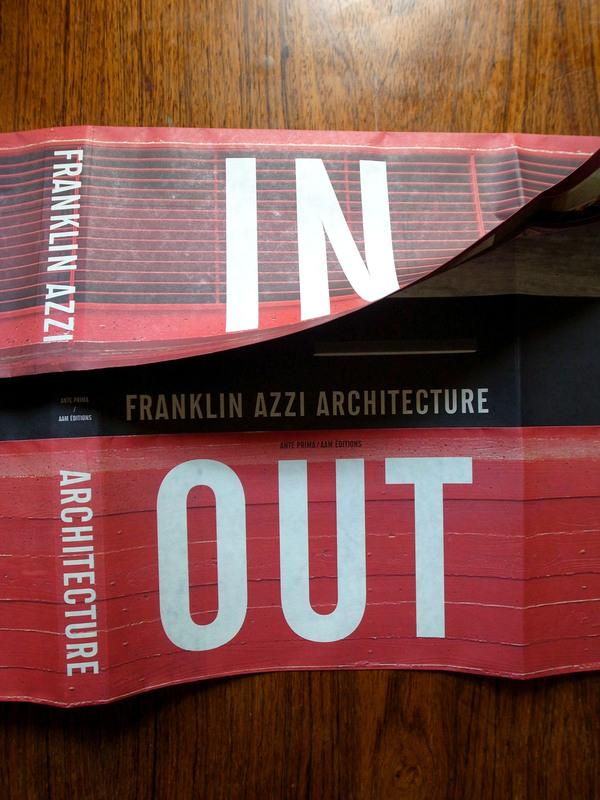 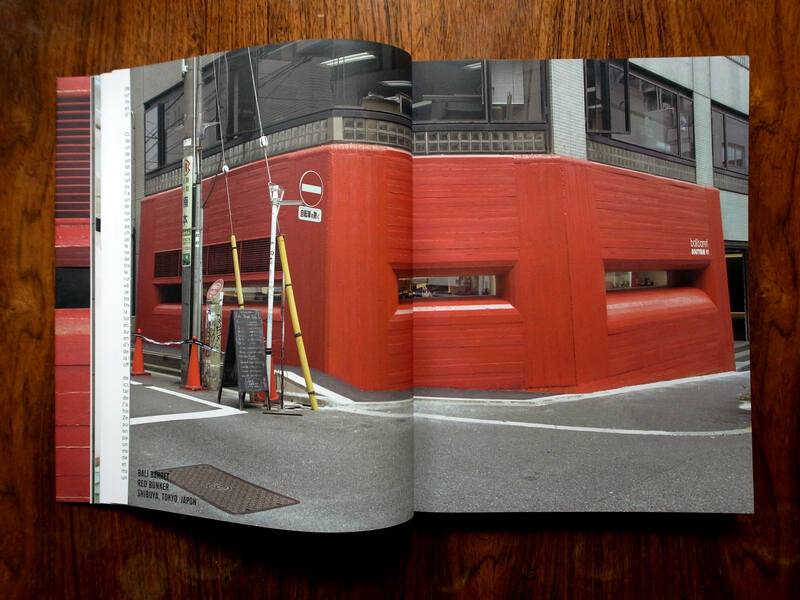 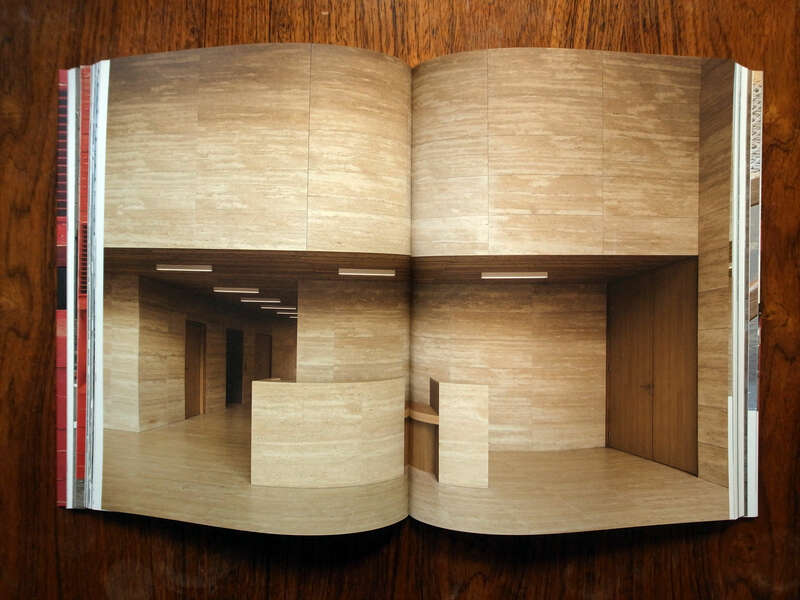 The dust jacket design folds out to create a bunker embrasure showing inside and outside.